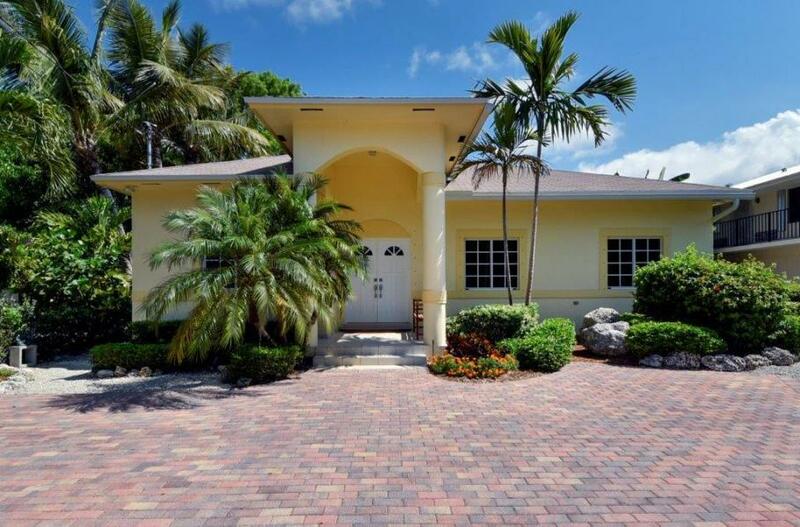 Concrete house with impact windows and doors, this is a good buy. 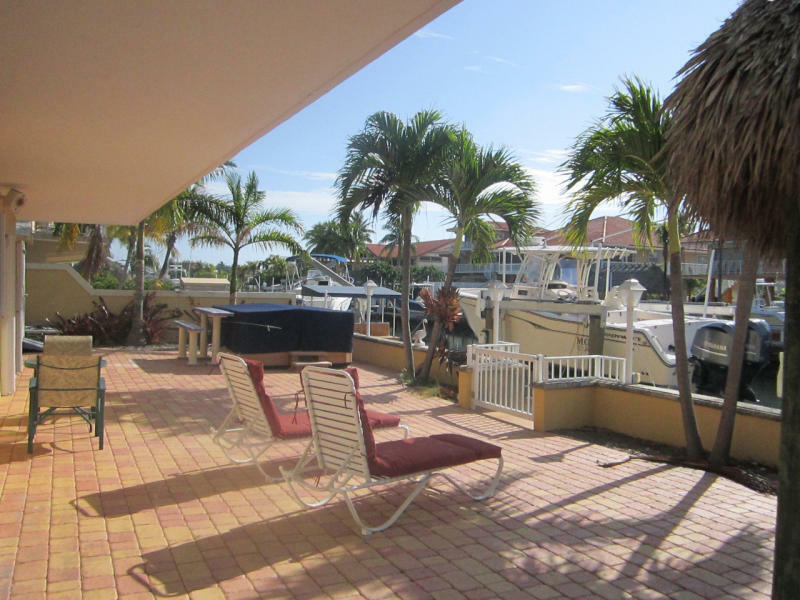 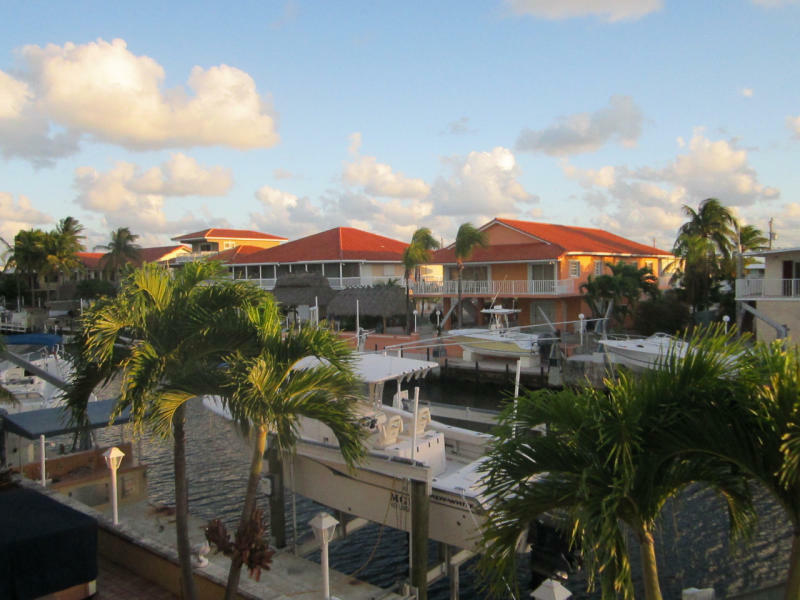 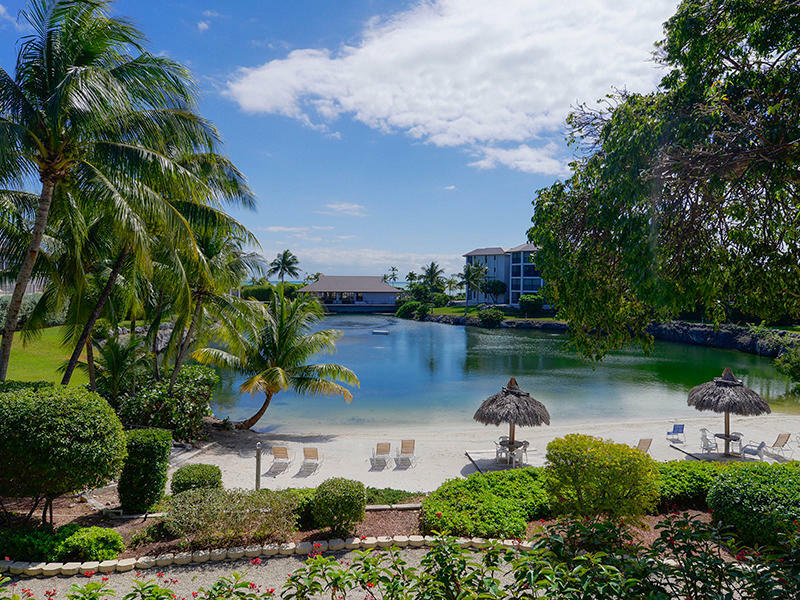 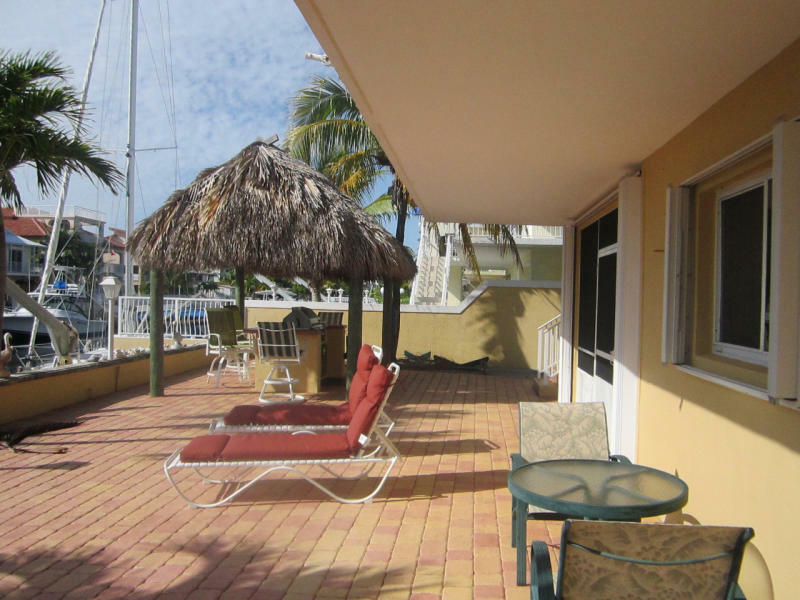 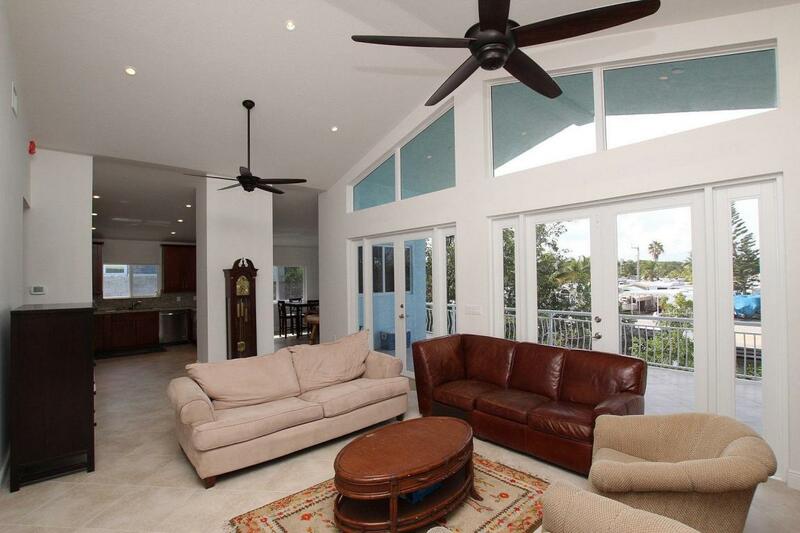 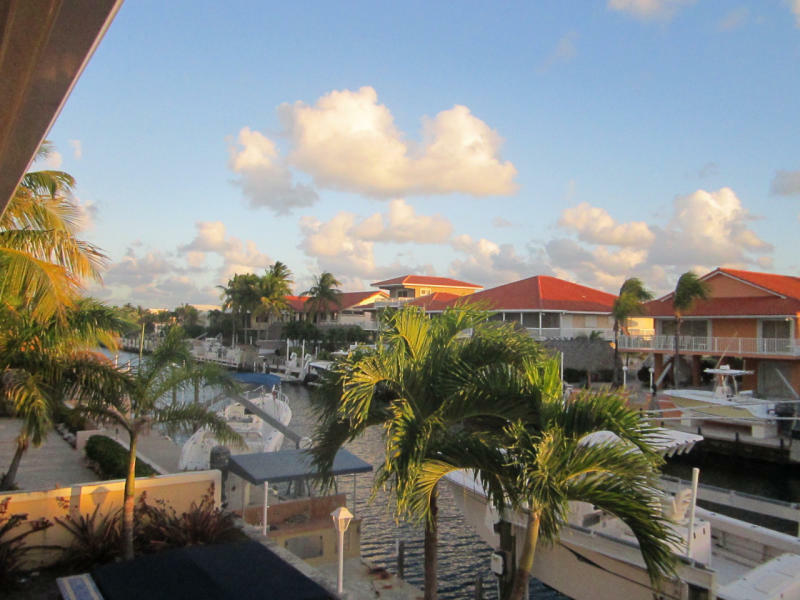 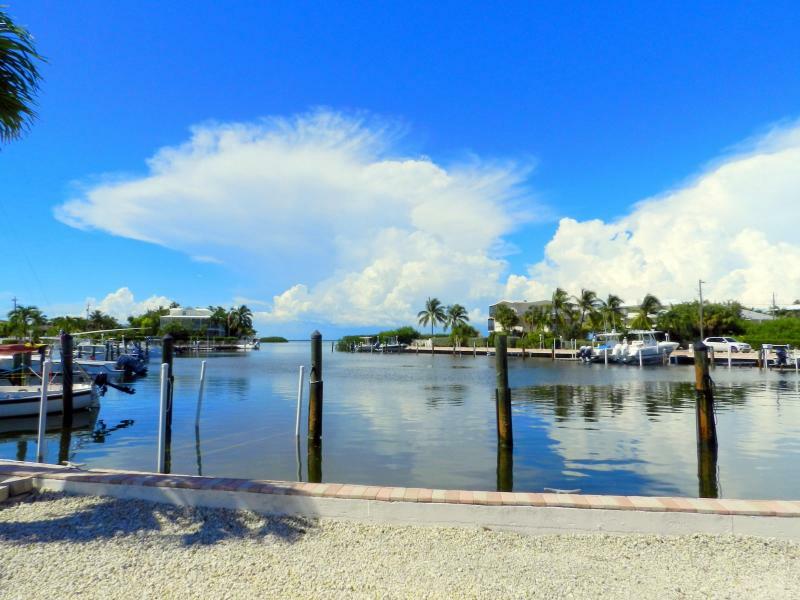 This property is located in prestigious Venetian Shores on a plugged canal with an assigned boat slip in the neighborhood marina. Immediate ocean and bay access. 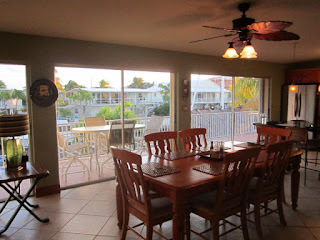 Impact windows and entirely remodeled. This is a great value! 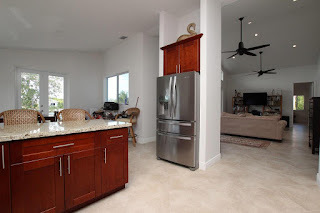 Inventory is rather low and not much is coming on the market. 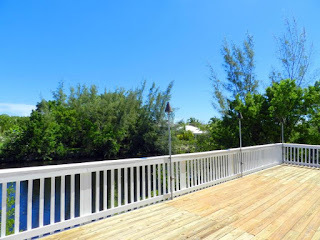 Many times a listing that has been on the market for a while is the best deal: Prices have gone up and a listing that may have been overpriced 8 months ago, may be the best value now AND the sellers may be more motivated. 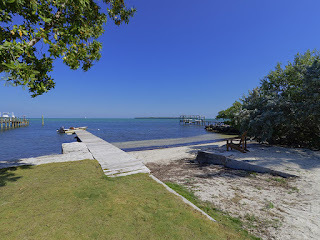 So here is what is out there. 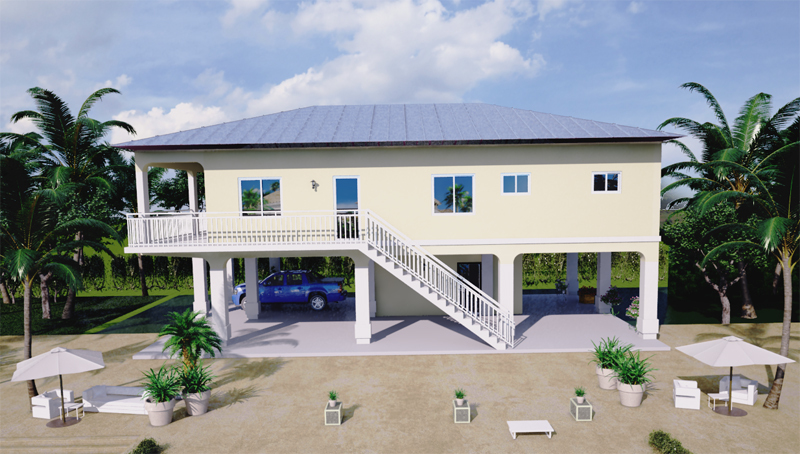 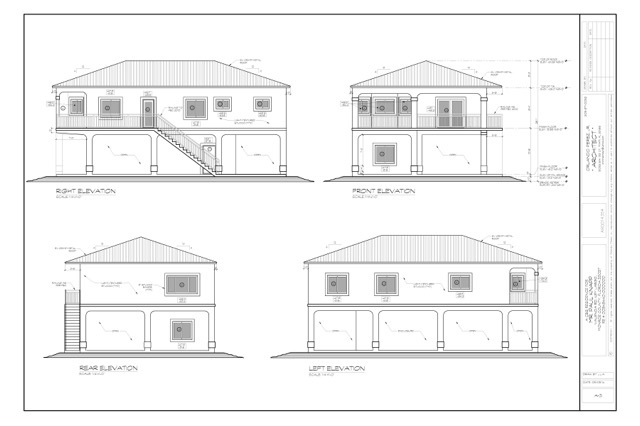 This house is under construction, price is for the finished home. 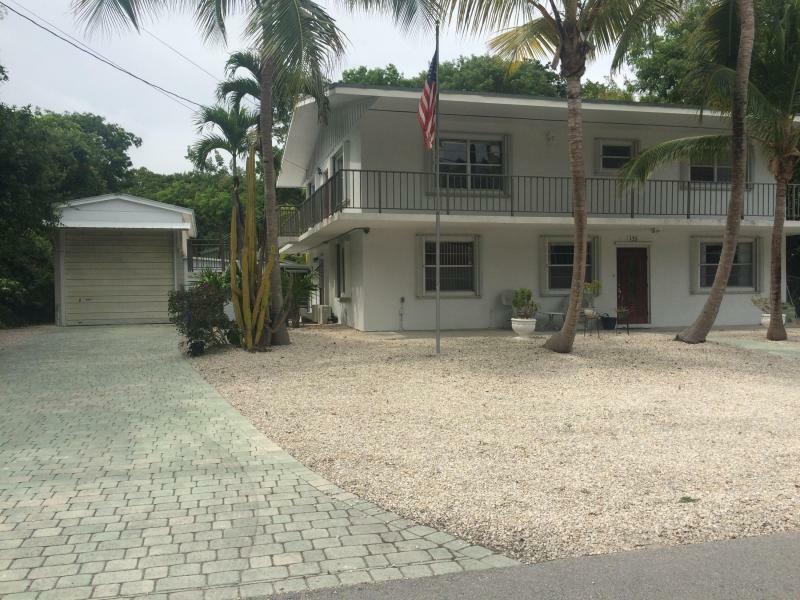 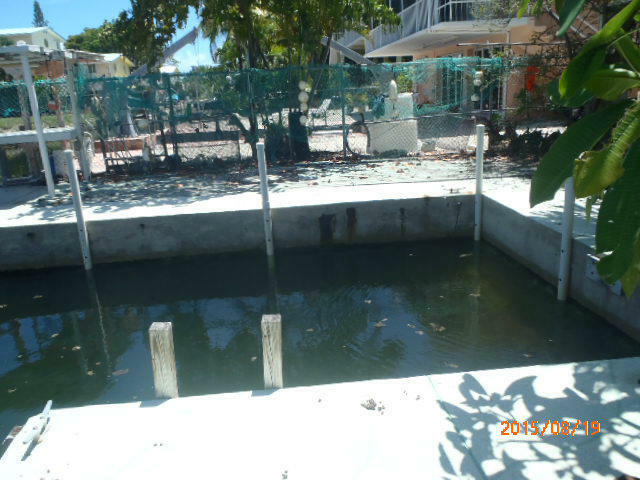 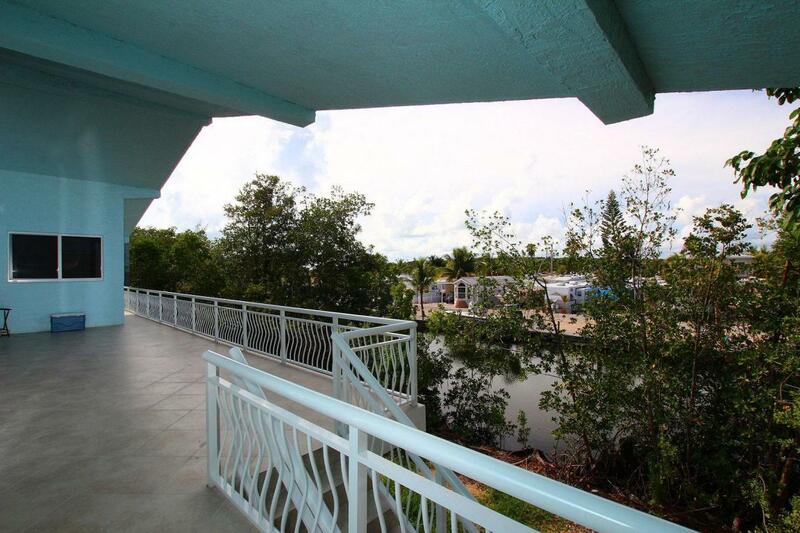 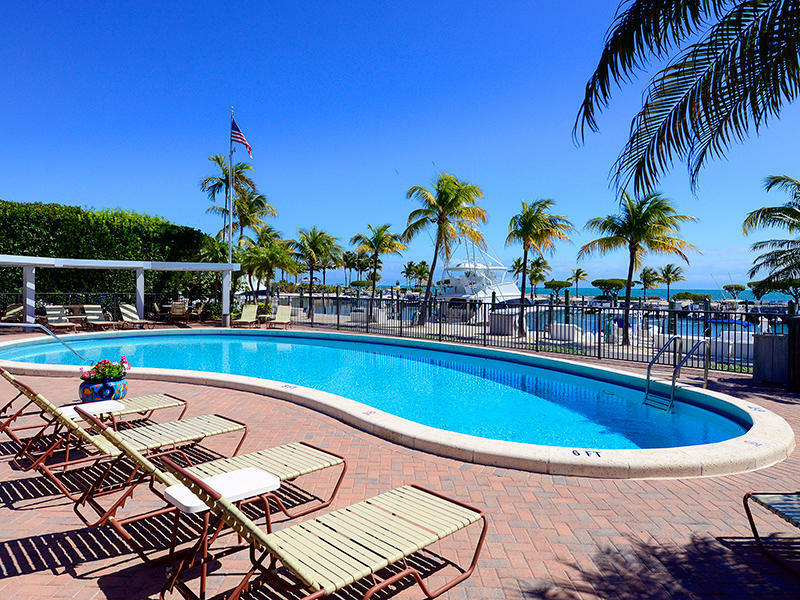 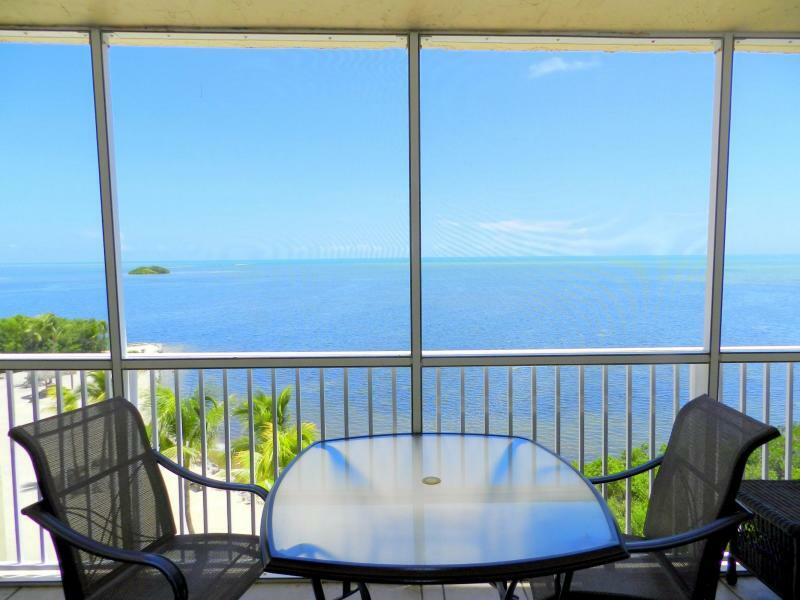 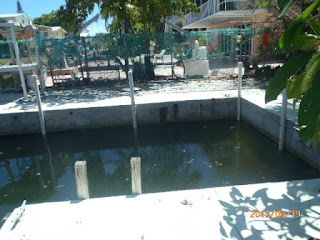 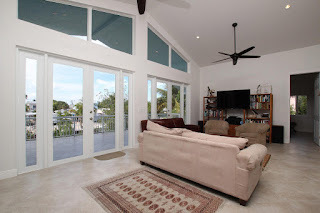 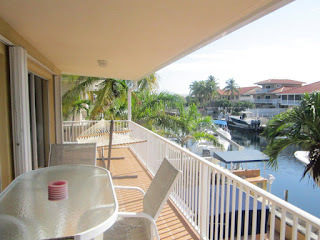 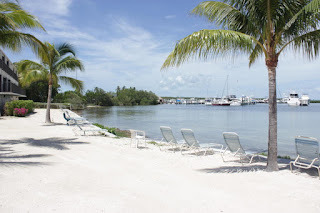 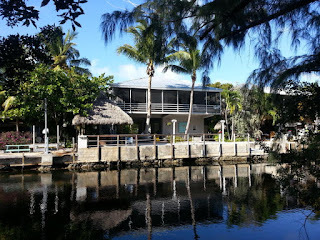 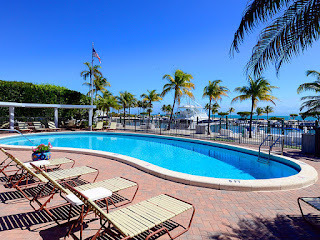 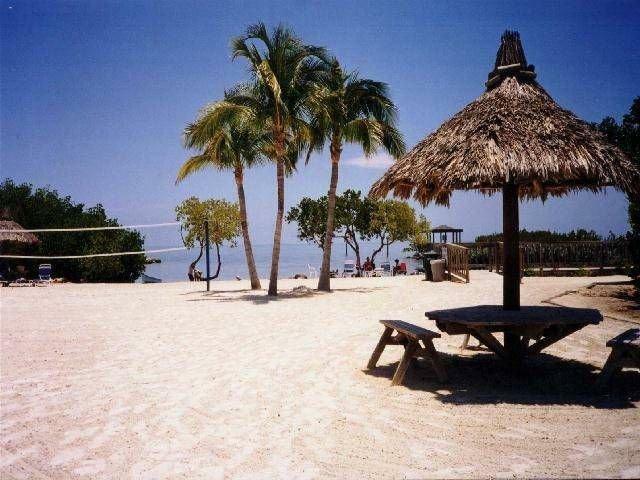 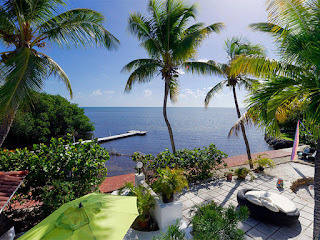 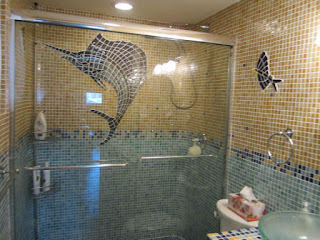 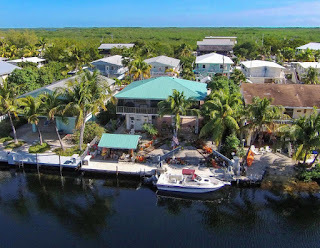 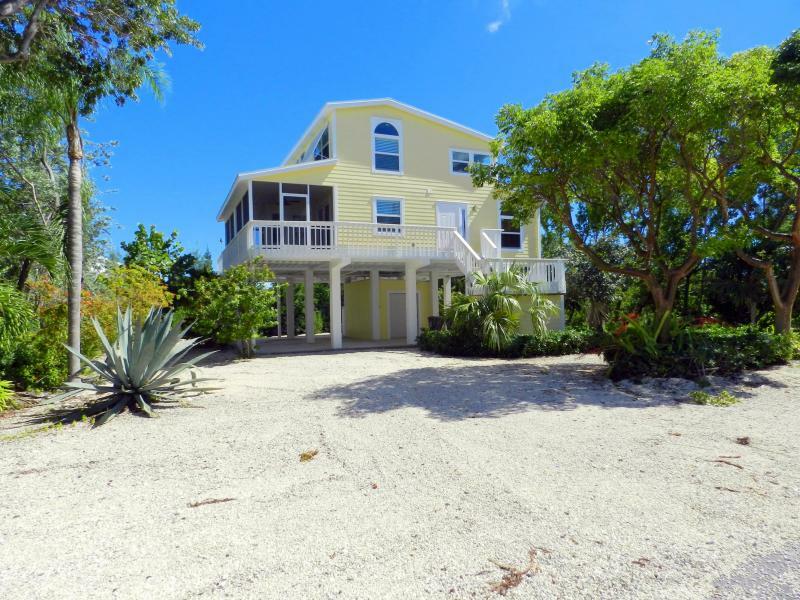 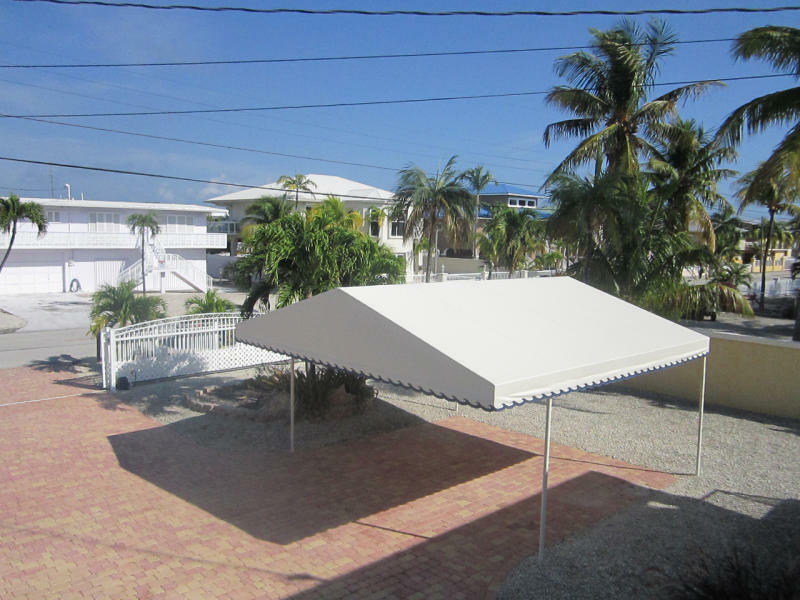 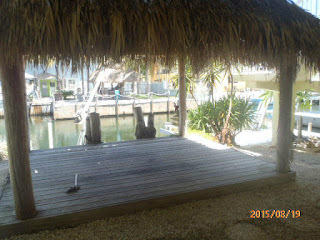 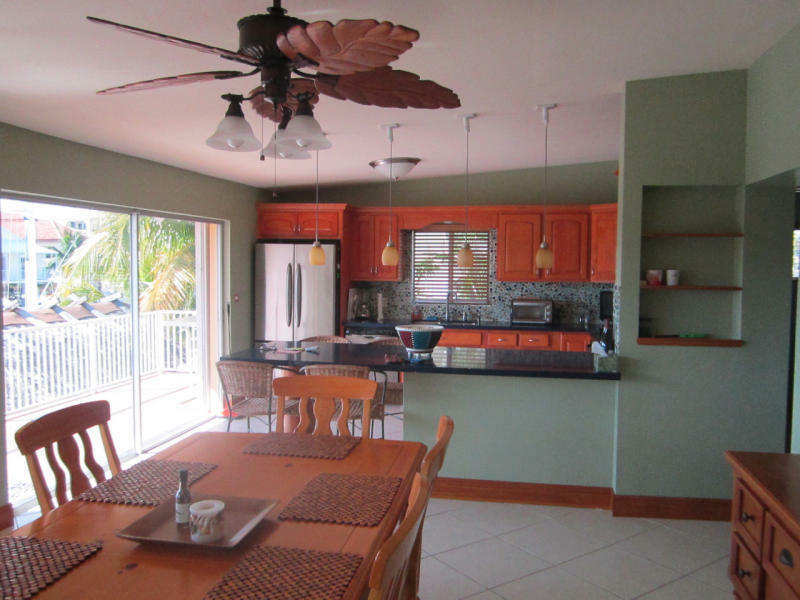 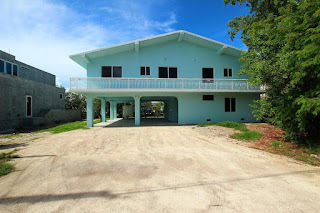 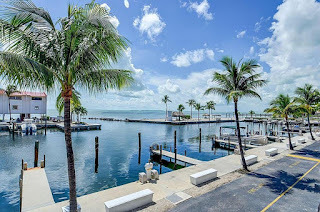 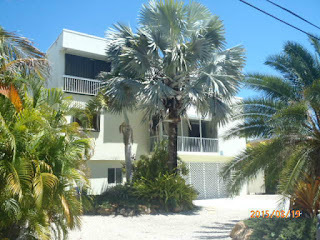 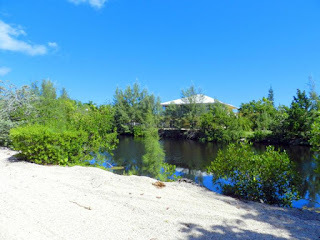 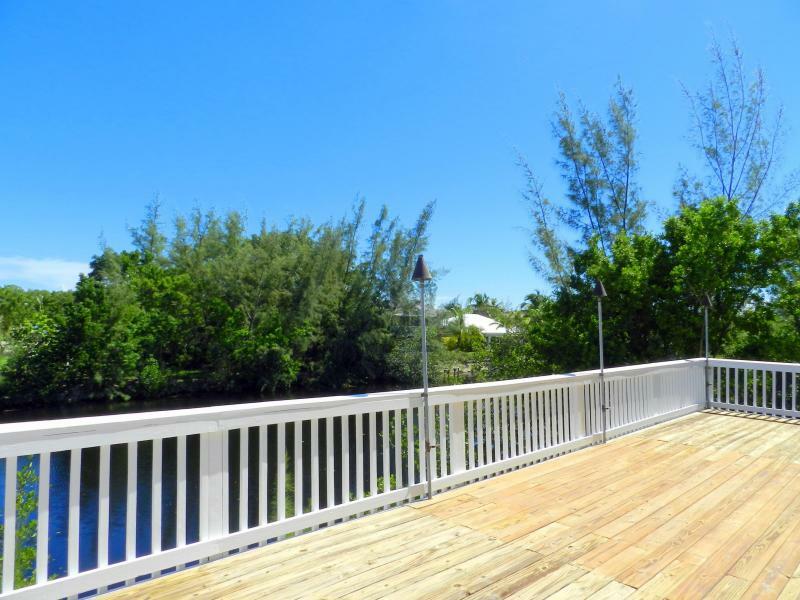 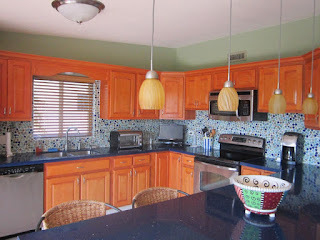 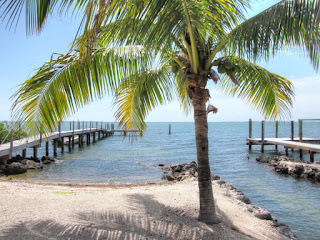 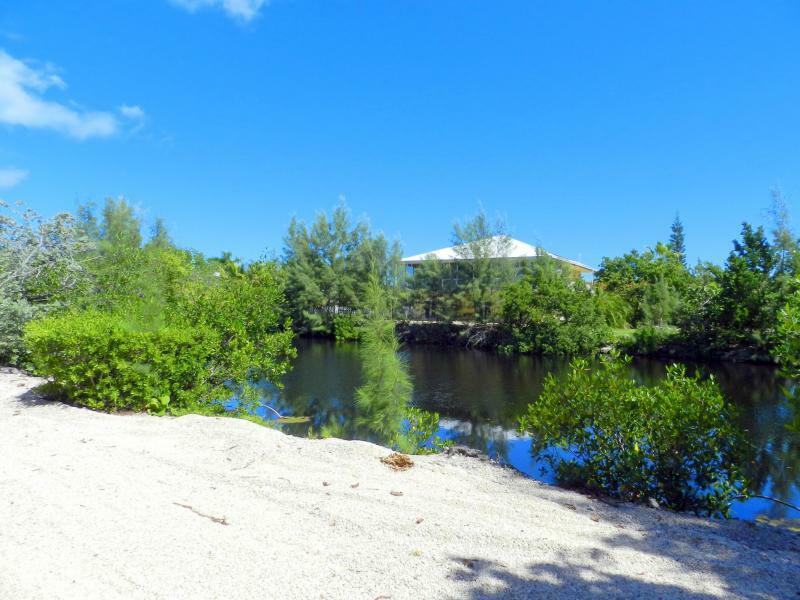 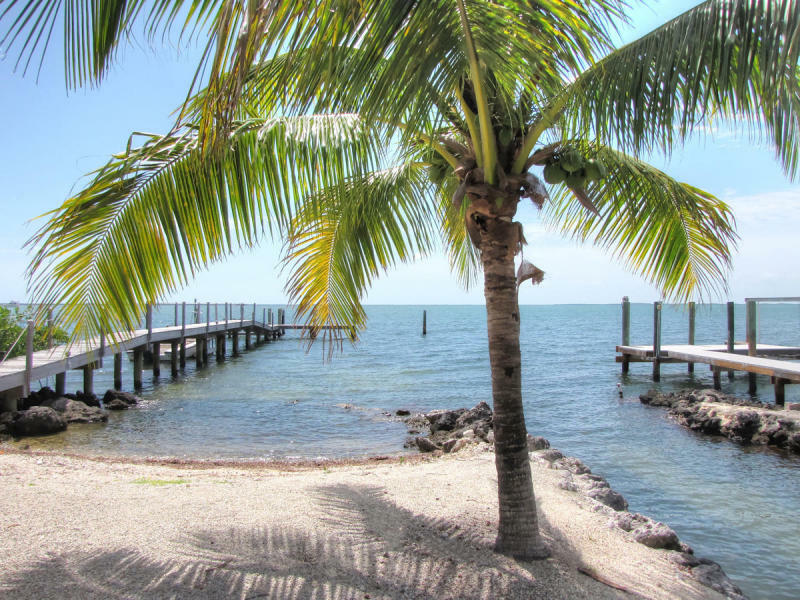 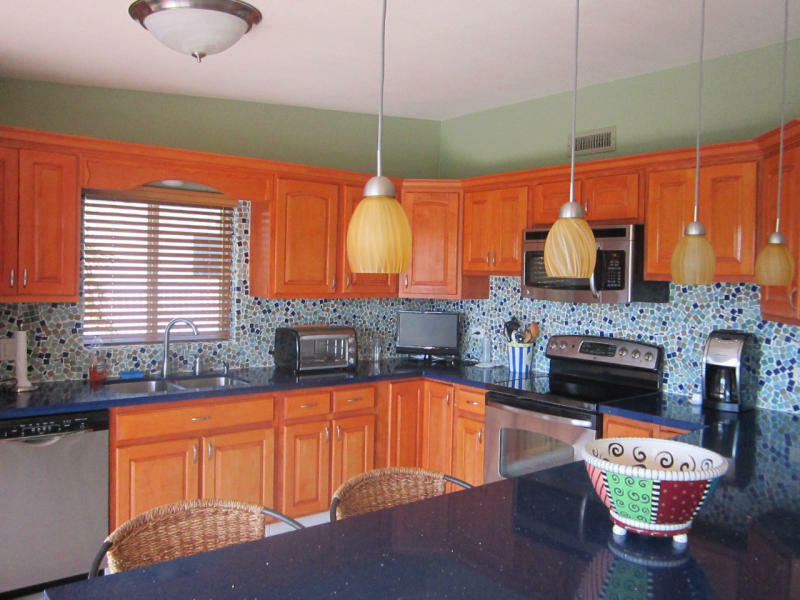 Located on a quiet street ocean side Key Largo. 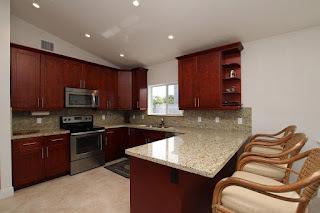 Wood kitchen cabinets, granite counter tops, steel roof, impact windows and doors. Stainless steel appliances, ceramic tile, laundry room with washer and dryer. Steel construction which keeps the structure cooler in hot weather, on average 30% less to insure than CBS homes! 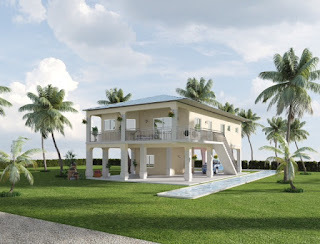 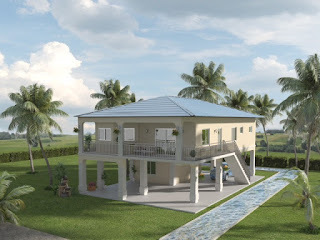 This is a new building style, environmentally friendly, superior insulation with excellent wind rating. 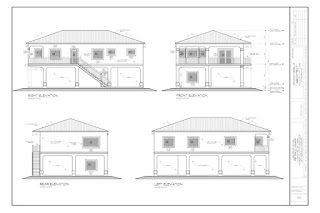 Insurance is on average 30% less than it would be for a CBS structure.